More and more people are taking up biking as a hobby and pursuing it as a sport. This is unsurprising given that people are becoming more aware of the importance of living a healthy and active lifestyle. As well as the bicycle itself there are other things, in particular safety equipment, that are important to consider. Unlike cars where the driver is protected, when riding a bike you need to rely on your ability to balance, and one wrong movement could result in an injury. Hence, safety equipment like mountain bike helmets is important. If you search the web you will find that there are many brands of mountain bike helmet just as there are many brands of mountain bike. The challenge is to find the best mountain bike helmet to use. In order to find the best, you have to understand the different types of mountain bike helmet available in the market. Knowing the different mountain bike helmet types will give the rider an idea as to which type of helmet to choose. Mountain bike helmets are important because they give the biker the needed protection for the head. When you have an accident you usually fall off the bike, so the head is prone to hitting the ground with a strong impact. This could lead to serious head injuries and even death. Having a good mountain bike helmet could mean the difference between life and death if you have an accident. Hence, it is a good idea to buy a mountain bike helmet together with a mountain bike. There are many mountain bike helmet types is circulation at the moment, so how do you know which to choose? To answer this question, here is an explanation of each type of mountain bike helmet. This helmet is also known by other names such as shell (open), XC and trail mountain bike helmet. It is the type of helmet that is used in less aggressive trail and country riding. It has more protection at the back of the helmet in case of a backward fall so it looks bulkier than the typical road helmet. It often has visors for eye protection. The shell is rough and flat unlike road helmets which are glossy. This type is heavy and protective since it is designed for aggressive riding and rough terrain. It has more protection at the back portion of the helmet. This type has good retention systems to keep the helmet in place and little vents to keep as much debris from hitting the face. This is also known as a downhill mountain bike helmet. 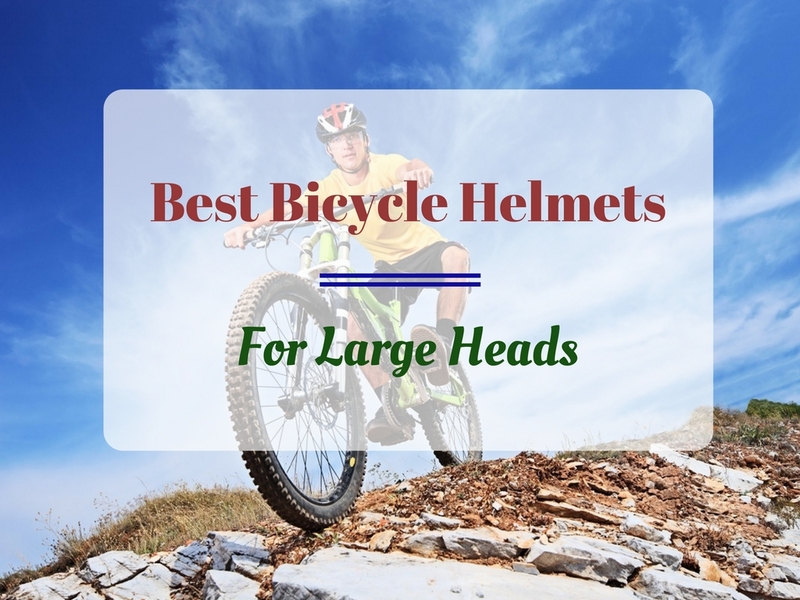 One feature that separates this type of mountain bike helmet from others is that it protects not just a portion of the head but rather the entire head as well as the face and the chin of the biker. However, the more protection the mountain bike helmet has, the less ventilation it allows. Hence, moisture and heat formation can be expected with this type of mountain bike helmet. Another name for this type of mountain bike helmet is the combat style mountain bike helmet. Of all the types of mountain bike helmet, this is most stylish and flashy. This type is basically made of half-round domes and chin straps. However, this type is lacking in ventilation and is not the best type to use when going mountain biking. The best mountain bike helmet will largely depend on the purpose of the helmet and the type of biking terrain. If the terrain is rough or uphill, then a mountain bike helmet that offers more protection would be the best type. If you want something stylish and fashionable, then the combat mountain bike helmet will serve the purpose well. Ultimately, the purpose of the mountain bike helmet should be the primary factor in choosing a type.